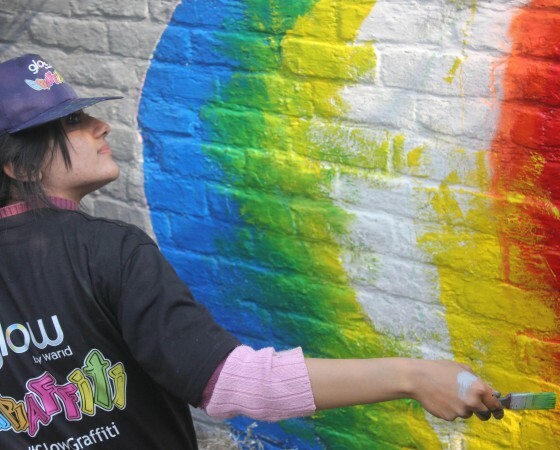 SAC Season V took place as ‘Glow Graffiti Competition’, sponsored by Warid Telecom. The shortlisted participants from phase-1 got a chance to transfer their colorful thoughts from the canvases to the barren walls altogether leaving a positive message for the society. Launched from Lahore, SAC V moved to Islamabad, Faisalabad, Multan and Gujranwala. The whole event got eminent media attention.